New Delhi: On Tuesday the heavy industries minister Anant Geete said that the government is working on a collaboration model under which the Central PSU Bharat Heavy Electrical Ltd (BHEL) with four other foreign firms to set metro coach development facility in the country. In which BHEL will have a 20% stake in the project while four foreign firm will have majority of stake. 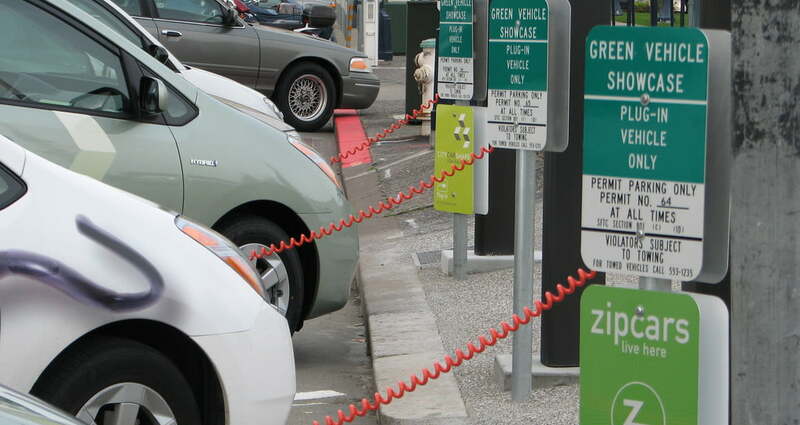 Like other countries in the world India has also embarked on electrifying its transport sector. The best example of this could been seen through recent achievement of Mumbai which has got 80 electric buses under FAME (Faster Adaptation and Manufacturing of Hybrid and Electric Vehicles in India) scheme of Phase I, Nagpur has set up India’s first electric vehicle charging station. Heavy Industries Minister Anant Geete emphasis on development of electric vehicle in India. So to obtain 100% electric mobility in India we need to focuse towards setup of more manufacturing sector in our country. China is our one of the biggest importer of lithium ion batteries. Lithium ion batteries are one of the major source for electric mobility, which should be manufactured in our country. The government is working on a collaboration model under which the Central PSU Bharat Heavy Electrical Ltd (BHEL) with four other foreign firms to set metro coach development facility in the country. In which BHEL will have a 20% stake in the project while four foreign firm will have majority of stake. 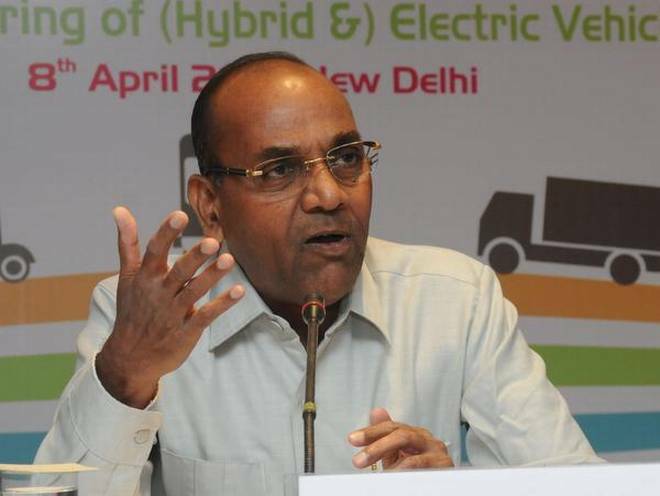 Like other countries in the world India has also embarked on electrifying its transport sector”, said Anant Geete, Heavy Industries Minister of Government of India. We have also directed BHEL to make efforts towards manufacturing lithium ion batteries in India, Geete said. In December last year, Department of Heavy Industries had sanctioned Rs. 440 crore to 11 states for procurement of electric vehicles as a pilot project under FAME scheme of India, will also now foray into metro rail coaches development business. BHEL has earned a profit of over Rs.1,500 crore and secured work orders worth Rs.1.18 lakh crore. As scope of thermal power sector has been found less, BHEL’s contribution in coach development could give a positive result. According to Geete, under FAME I Delhi Government did not participate in tendering process for allotment of electric buses under which 22 original equipment manufacturers with 80 models are registered for availing demand incentive. Till 31 March, the government has given financial support (demand incentive) to 1,86,431 electric/hybrid vehicles and Fame II to be rolled after September this year primarily focus on utilizing electric vehicle for public transport in cities.